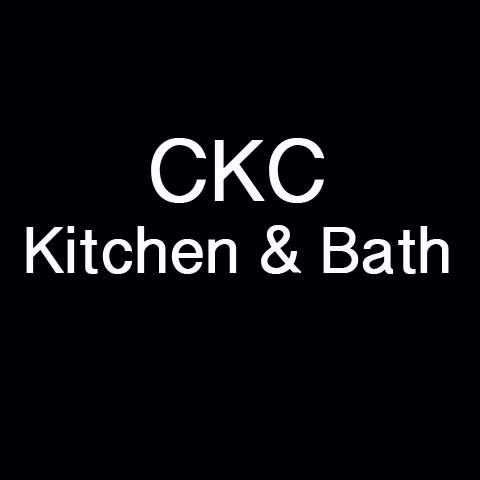 CKC Kitchen & Bath, in Cross Plains, TN, is the area's leading cabinet and vanity specialist serving Sumner and Robertson counties since 1976. 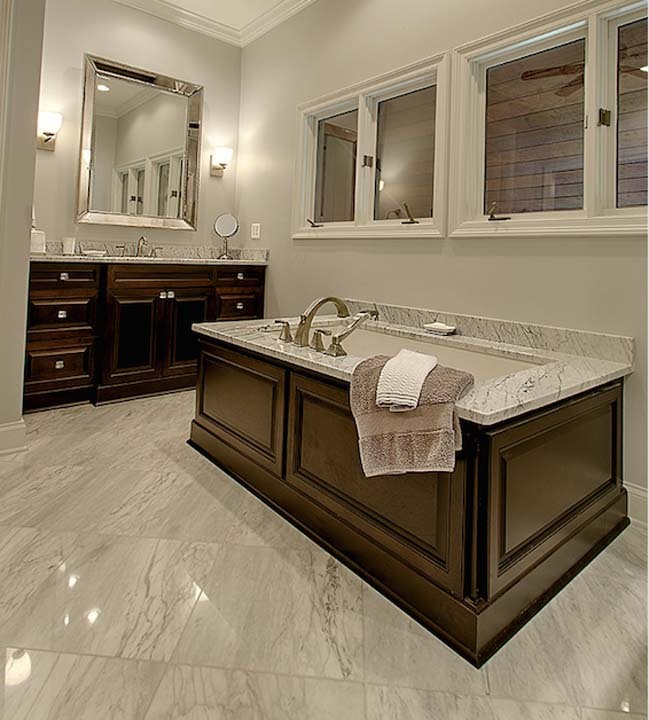 We specialize in cabinet installation, kitchen and bathroom remodeling, vanities, sink, granite and more. 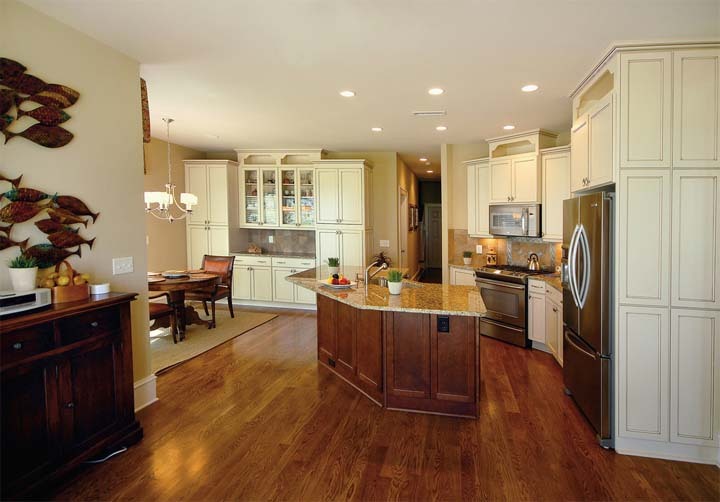 For all your cabinetry needs, contact CKC Kitchen & Bath in Cross Plains. Established in 1976. CKC Kitchen & Bath is proud to serve our local area which includes Sumner and Robertson Counties, Governor, Harrisville, Gallatin, Springfield, and Cross Plains. 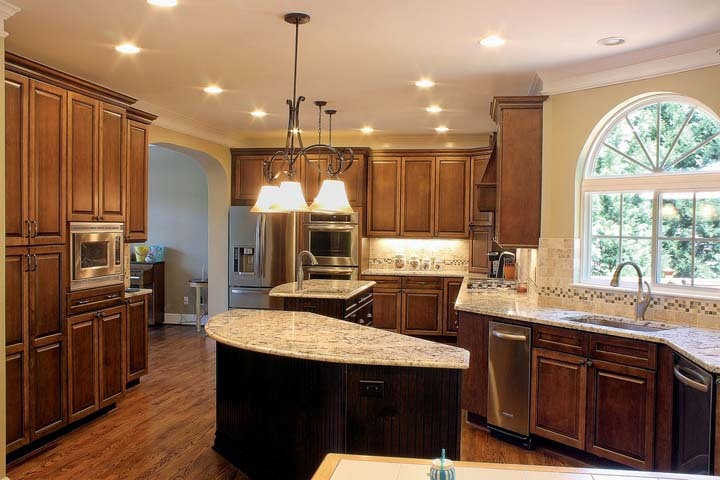 We specialize in Kitchen and Bathrooms Cabinets and Cabinet Installation since 1976.